8 PM – 2 AM Wed. 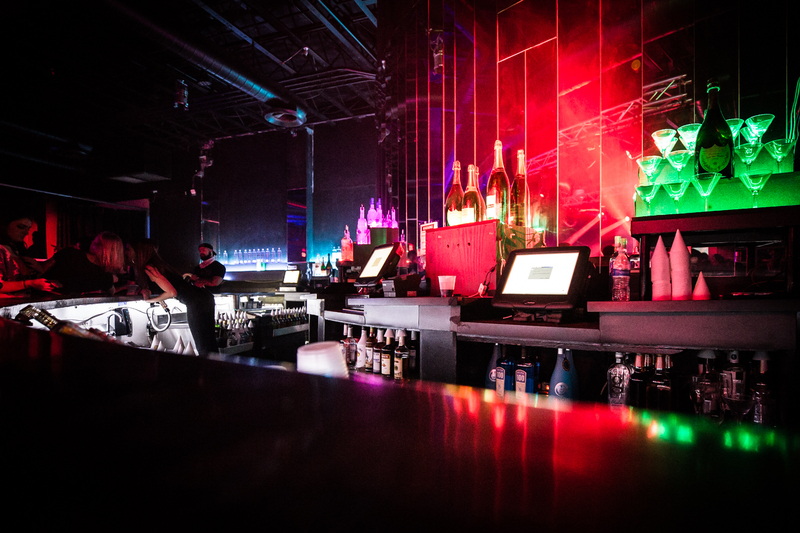 Located in the energetic college town of Tempe, AZ, Aura Nightclub is a hot and modern new club that is sure to draw top talent and provide an energetic atmosphere. Largely catering to the college crowd, this is an 18 and up club although Fridays and Saturdays are limited to only 21 and up patrons. 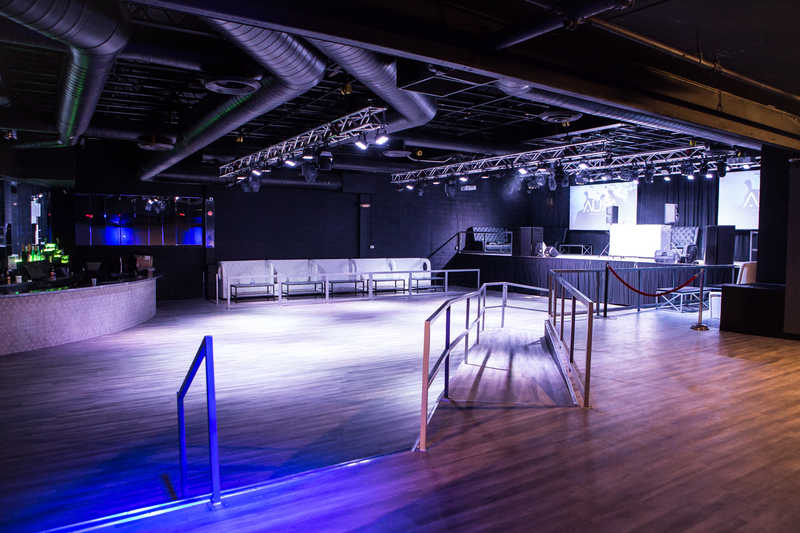 Aura has a “hybrid space” — nightclub on one side, lounge on the other — with two stages, state-of-the-art sound and lighting and 4K television screens. With the largest square footage venue in Tempe, the décor and ambience is the perfect venue for your next event. With a state of the art sound system and lighting at your fingertips, the production possibilities are endless. 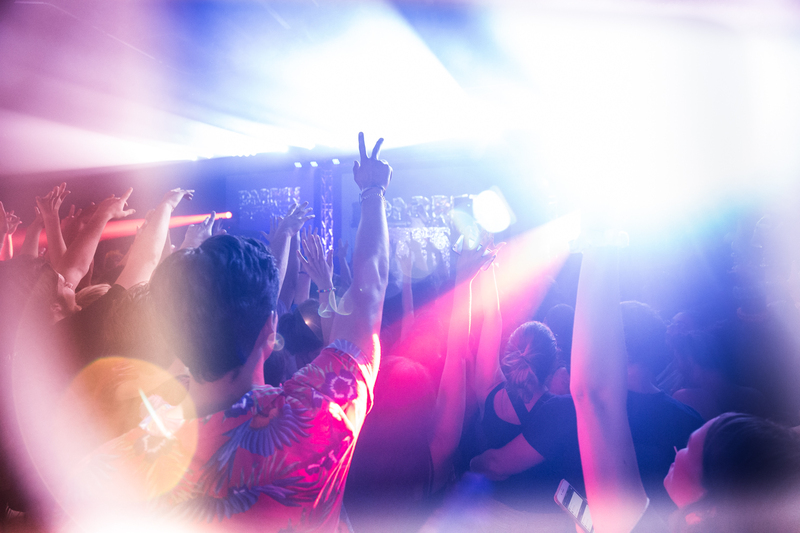 Aura is the perfect nightclub for college students. Expect many local DJ’s and sometimes low-key experiences from big names. Remember that Aura is normally 18 and up but is restricted to 21 and up on Fridays and Saturdays. 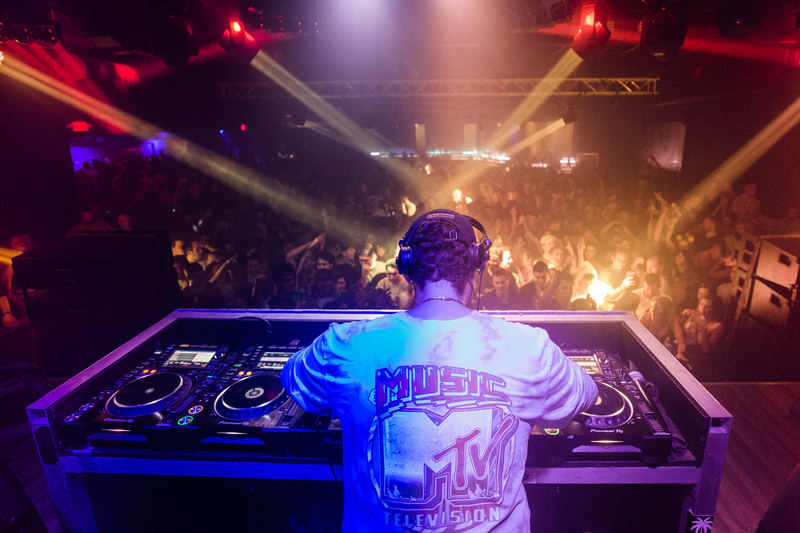 Aura Nightclub is located on Mill Rd in Downtown Tempe, on the same street as numerous others clubs and bars. How much is cover charge at Aura? This depends on the night and can range from free to $20. How long will I have to wait at Aura? Wait times are usually not bad at Aura unless a major performer or celebrity is making an appearance. Avenue LA is open on Wednesdays through Sundays. What are the best nights to go to Aura? All nights are good however, Fridays and Saturdays are 21 and up as opposed to 18 and up on other nights. What is the dress code at Aura? When attending Aura it is always best to “dress to impress.” Athletic wear and items such as sports jerseys and hats are not allowed. How much do drinks cost at Aura? Expect to pay 10-20 for cocktails, 275-875 for bottles. What kind of music do they play at Aura? Aura features top 4o mixes or EDM music depending on the night. Where can I find an list of upcoming events / DJs at Aura? You can download the Discotech app to see upcoming events, and book tables for Aura Nightclub.